The “NEW” GO2VENT® (Gas Operated Ventilator) is the newest version of the VORTRAN Medical single-patient-use, disposable resuscitator. 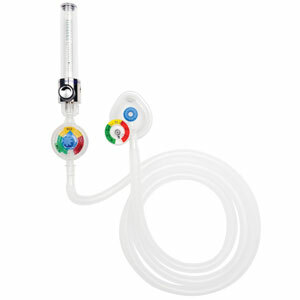 It provides “hands-free” ventilator support via a secure airway using a continuous gas source. 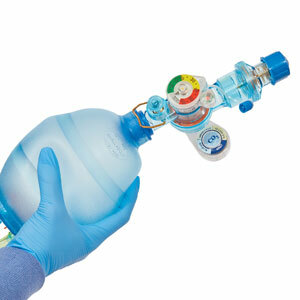 The GO2VENT® device can be operated on a compressor, oxygen or air with a minimum of 10 Liters per minute flow rates. Since it does not require the use of electricity or batteries, it is an ideal backup ventilator for the management of difficult situations such as, mass casualties, natural disasters, disease outbreaks, major power outages and is the perfect solution for transportation needs whether in or out of the hospital.